There is no doubt that buying your first home can be one of the most exciting things you will ever do. Equally, as it is a huge financial commitment it can be very stressful and you can quickly become inundated with information on subjects you know nothing about such as mortgages, moving costs, surveys and the legal process. Here, Stuart Rowland, head of Conveyancing at Walker Foster gives his top tips to first-time buyers taking the plunge for the very first time. Stuart’s tips are based on his many years of really getting to know his first-time buyer clients and gaining an insight of the issues they have faced when looking for their first home. Before you start looking for your first new home, make sure you have saved as much as you possibly can. The more money you have behind you, the better equipped you will be to get the right mortgage and meet all the costs associated with buying your first home. Make sure you are on the electoral register. If you are registered with a permanent address and you are eligible to vote, this strengthens your credit score which is important once you start to apply for your mortgage. Legal costs – including all of the add on’s known as ‘disbursements’ which are payable to your Solicitor. If the Solicitor doesn’t offer you a full break down of these costs, ask for it. We always offer our clients a full breakdown so they know exactly what is payable and when. Removal costs. If for example you are coming out of rented property and you need to move furniture and personal effects in to your new home. Do a budget plan for your ‘Setting up home costs’. If you have never lived independently before or you’ve been in furnished rented accommodation the chances are you will be starting from scratch in terms of furniture and essentials such as microwave, toaster, kettle, iron etc. These costs add us so it is best to know exactly what you are in for! Build up a good rapport with the local estate agents in the area where you would like to buy. That way they will start to understand exactly what you are looking for, which means they can contact you as soon as the right property comes on to the market. Do your homework in terms of the area itself. Does it have everything you need such as good transport links, shops, schools, cafés/restaurants. If you can, try to drive or walk around the area at different times in the day so that you get to know what it’s like at different parts of the day. When you make your offer to the estate agent, ask them to take the property off the market so that no one else can view and make a higher offer. Choose the right Solicitor. Whereas it is important to pay a fair fee, don’t think it is necessarily best to go for the cheapest. It is so important to choose a Solicitor who is proactive on your behalf and who will work professionally, quickly and efficiently and have your best interest at heart. 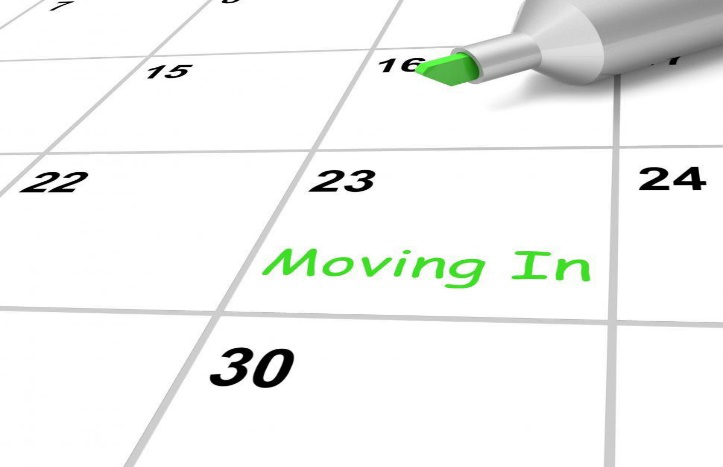 Ask your Solicitor to explain the time lines and processes involved in the conveyancing process. I believe it is important that clients, particularly those buying for the first time, understand the processes we go through such as carrying out necessary searches, raising enquiries with the sellers Solicitors, exchanging contracts and completion. I always take the time to ensure our clients understand what’s involved and our conveyancing team provide a written ‘Guide to the conveyancing process’ at the outset. Get to know the likely running costs of your new home in terms of gas, electricity and water charges. The estate agent is obliged by law to provide a document called an Energy Performance Certificate (EPC) which rates the property in terms of its energy performance and suggests measures you can take to improve its energy efficiency. If you are buying a Leasehold apartment, you will also have to be a regular Service Charge and ground rent, so find out as soon as you can what those ongoing costs are likely to be. Once you’ve completed your purchase, you should make your Will if you haven’t done so already. You are now a property owner and it’s important that you decide what happens to your home in the event of your death.